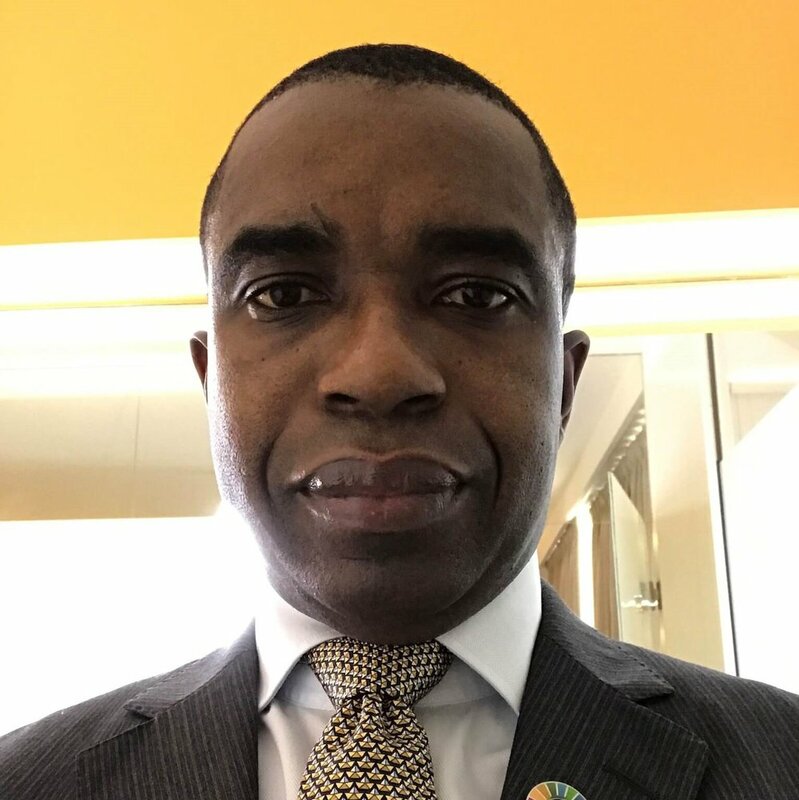 Akinwale Goodluck is the Head of the GSMA in Sub-Saharan Africa and has primary responsibility for ensuring GSMA’s goals of connecting everyone and everything to a better future in Africa are delivered. He leads GSMA’s objectives to serve as a guiding beacon for the mobile industry in Africa, focusing on collaboration between mobile operators, governments and other ecosystem players to overcome the physical, social and economic barriers present on the Continent. Akinwale joined GSMA in February 2017.